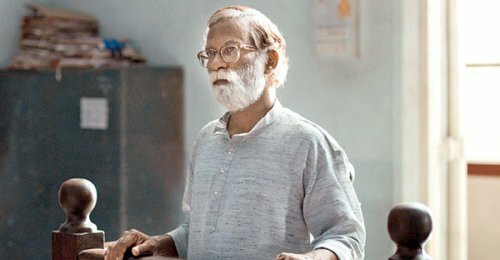 If you haven’t had a brush with the Indian legal system, you may picture courts with lawyers who breathe fire and brimstone, yelling “Milord!”, “Tareeq pe tareeq!” or “This whole trial is out of order!” 28-year-old director Chaitanya Tamhane’s National Award-winning Marathi film Court is the antithesis of the typical Bollywood and Hollywood courtroom dramas that we were raised on. Here a female prosecution lawyer dryly wishes that a defendant could be thrown into jail for the next 20 years, just because she cannot bear to see the “same boring faces again and again” during the trial. The case being discussed is of Dalit protest-poet Narayan Kamble (Veera Sathidar) who is accused of inciting a manhole worker to commit suicide through his lyrics. Tamhane, making one of the most assured debuts we’ve seen in recent times, takes an observant approach; it’s obvious that this is an open-and-shut-case. Yet Kamble languishes in prison under trumped up charges while his case is debated before a judge, month after month. Vinay Vora (Vivek Gomber), an activist lawyer arguing for Kamble, is often baffled at how ridiculous the charges are. You can almost picture him biting back exasperation at the system, yet he patiently soldiers on to get Kamble out of jail. Meanwhile, prosecution lawyer Sharmila Pawar (Gitanjali Kulkarni) approaches the case propped by outdated law books than by any cool logic. This courtroom troika is completed by Judge Sadavarte (Pradeep Joshi), more obsessed in court procedure and his supreme power as a decider of fates than in dispensing any real justice. Vinay is wealthy by birth, a fact established through scenes of jazz-filled evenings and supermarket outings where he lazily picks up wine and slabs of cheese. Is it then that he can afford to have compassion and fight for the oppressed, because of his privileged background? What of the middle-class Sharmila, who takes a local train, picks up her son from a crèche, cooks dinner that the family consumes before the TV and painstakingly writes out her argument for the next day? Can she afford any compassion, caught in the rigor of her tough life? Tamhane leaves us with uncomfortable questions, compounded through the life of Judge Sadavarte. He’s seen letting his hair down at a picnic in a beach resort, but later he dispenses advice mixed up with the superstition of numerology and lucky stones. Court is a film that offers a wealth of meaning. The drama unfolds languidly, often taking on the somnolent nature of the lower courts, and the camera observes from afar, holding a scene until we absorb it. Moments stay with you, like that desperately poignant bit where the manhole worker’s widow talks of her dead husband in a monotone, or when she politely refuses to take money from Vora and asks for work instead. There’s the humorous outburst that Vora has with his parents, furious when they casually discuss his single status with a client. Typical – the strange embarrassment that only parents can bring you. Tamhane’s film excels in revealing these terrific vignettes of life, and in the process it ends up moving you. 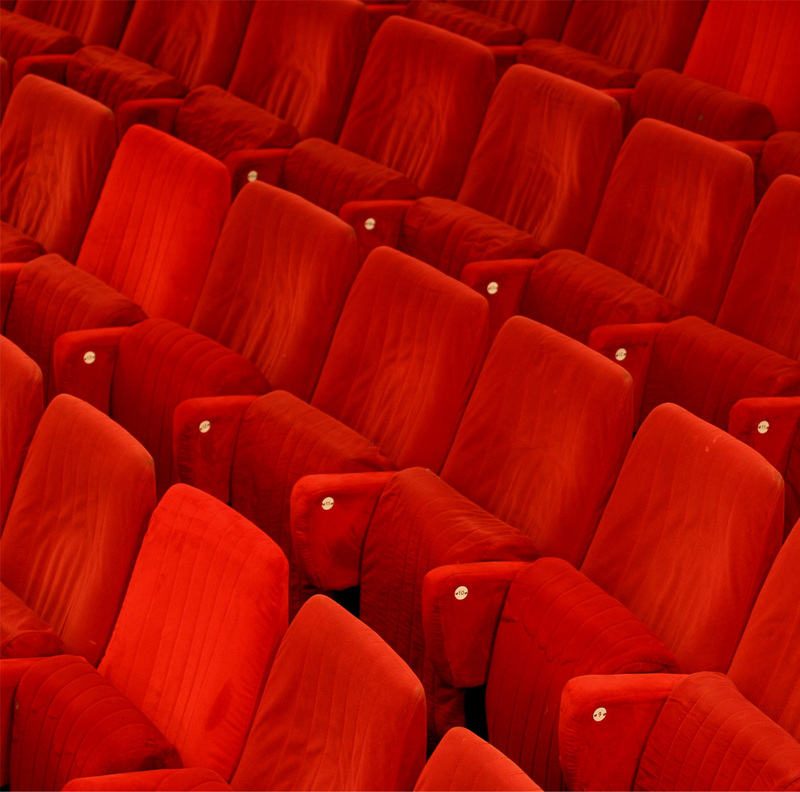 The film allows us to judge, and yet, suggests that we don’t judge too much – after all, this is life with all its complexities and everyone is human. Compelling and all-too relevant, Court punches you hard in the gut. No rating can do this film justice. It’s unmissable.